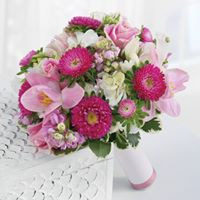 Make EAST COAST FLORIST your first choice for premium fresh flowers and upscale design artistry for your dream wedding and all your special occasions! 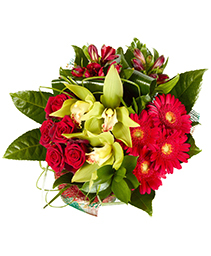 At EAST COAST FLORIST, we go the extra mile to ensure your flowers are more than a memory. Our wedding consultants can offer lots of beautiful style suggestions in an effort to create the overall look you hope to achieve. 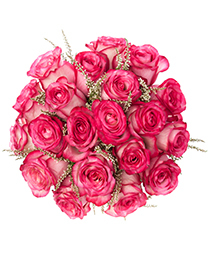 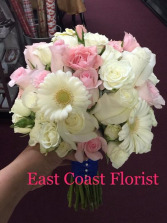 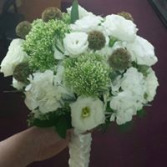 At East Coast Florist, we will help you choose a bouquet that’s just right for you! 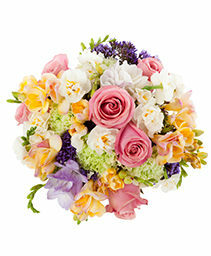 Our shop is located at 55 Drum Hill Road in Chelmsford, Massachusetts. 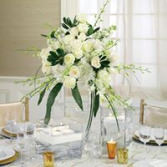 Call us in advance at 978-970-5510 to schedule a consultation, so we can help you start planning your next successful event. 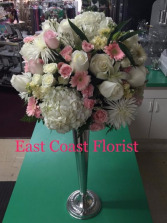 Formal or casual... Small gathering or social event of the year... It’s sure to be truly magical with flowers and decor by EAST COAST FLORIST.